You no longer go to an assigned car. You decide what to drive. 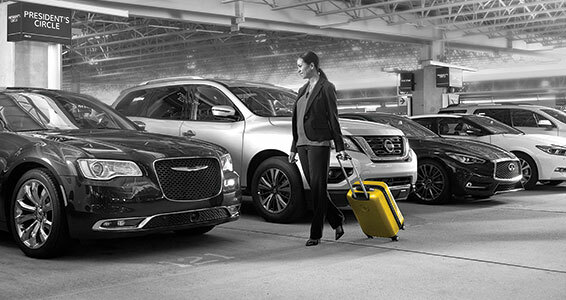 Gold Members: When you book a midsize class vehicle or larger, you have access to exclusive vehicles based on your status.